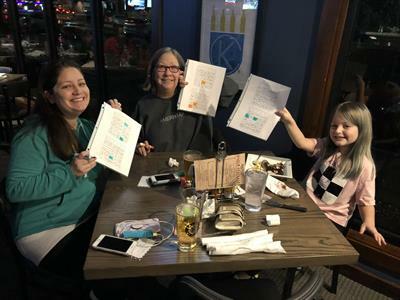 Family Music Bingo at Responders Grill & Bar! 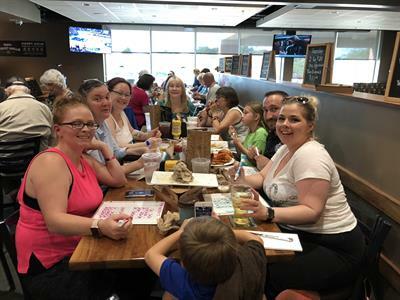 Name: Family Music Bingo at Responders Grill & Bar! 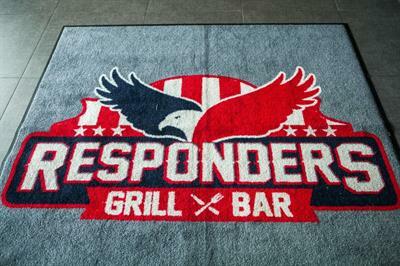 Looking forward to a great night of fun music bingo on Wednesday at Responders Grill & Bar! Free to play with fabulous prizes, delicious home style food, and a family friendly atmosphere. What more could you want? 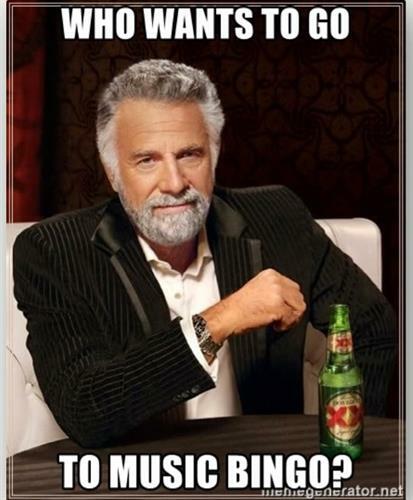 You can also put a team together and play in the tournament for a chance to win $300! First game starts promptly at 6pm! See you Wednesday!